13. 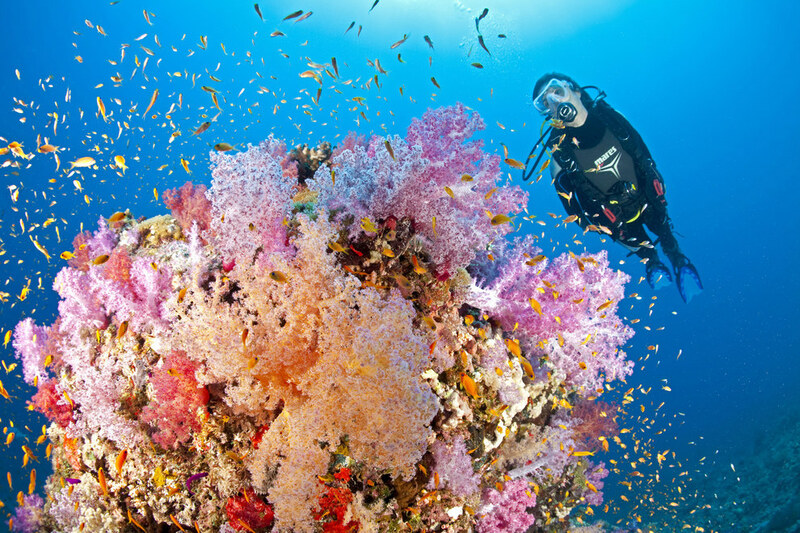 All in all, the Red Sea is home to over 1,000 species of fish and 150 different coral. As one of the most popular dive destinations on Earth, there’s no better place to earn your scuba stripes.